The Oscar nominations were announced this morning by Kumail Nanjiani and Tracy Ellis Ross at the Samuel Goldwyn Theater. Roma and The Favourite lead the pack, both with 10 nominations each. 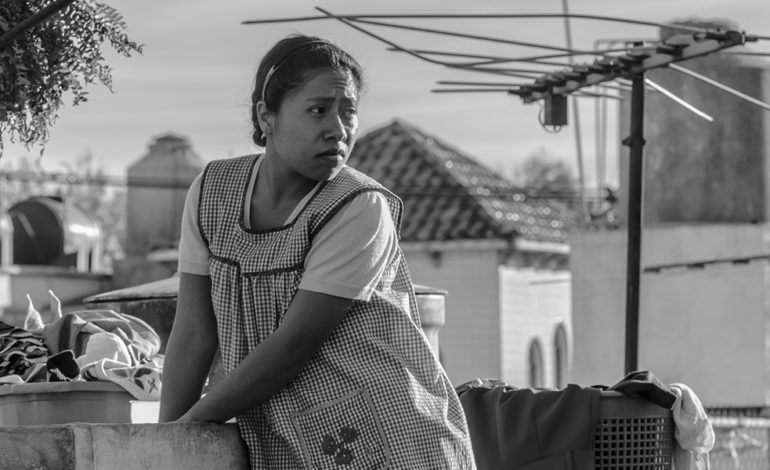 Roma has achieved the impressive feat of being nominated for both Best Foreign Language Film as well as Best Picture, also garnering noms for Best Director, Best Actress, and Best Supporting Actress, among others. The next couple films in the lead are A Star is Born and Vice, each earning 8 nominations. Bradley Cooper, though up for Best Actor, was among the snubs for Best Director. A surprise in that category was Pawel Pawlikowski for Cold War and Spike Lee with his first ever Best Director nom for BlacKkKlansman. 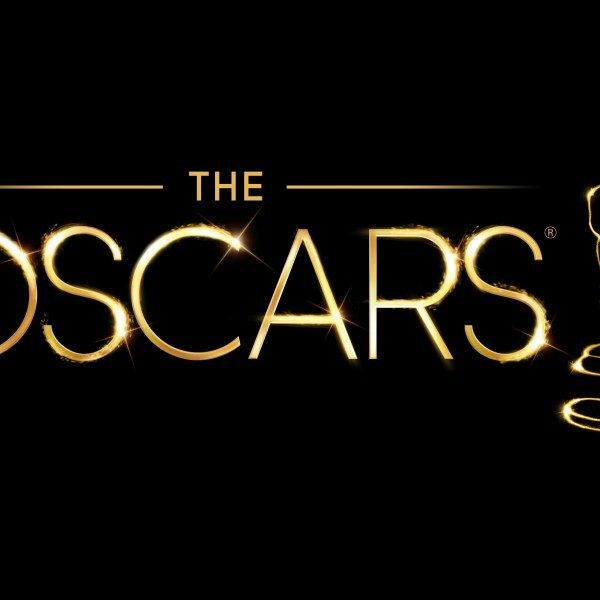 The 91st Academy Awards will air live at the Dolby Theater on February 24 on ABC. Check out the full list of nominees below.